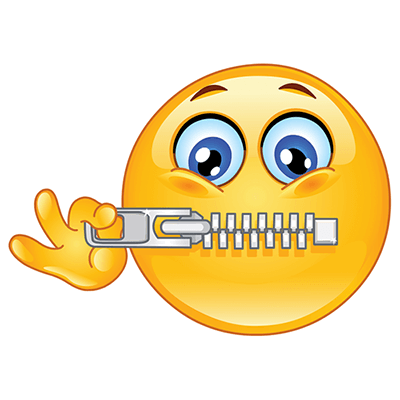 You’ve said too much before and this time you are zipping shut tight! Don’t spill the beans and let your message recipient know you’re not saying a thing. 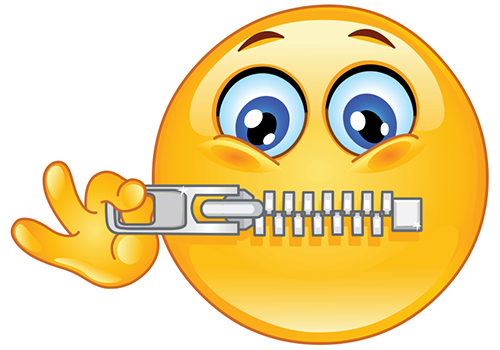 Avoid gossip or saying something you know you shouldn’t with this cool smiley that will help you keep a lid on whatever it is you shouldn’t say! 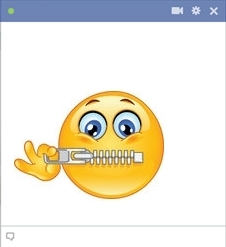 It’s the emoticon our fans love to use when words are not enough!